How to Transform from "Soft Touch"
Keri-Lynne Shaw, HR & Business Coach, formerly VP, Human Resources, Coty, Inc.
· How to capture the attention of decision makers. · How to structure engagements and align with ROI. · How are successful engagements evaluated. Tina Clements serves as Vice President, US Team for The Retail Performance Company, LLC (rpc), an international retail consultancy that she helped launch in 2013. Prior to working at rpc, Tina worked for 10+ years at BMW where she led performance management, professional development and training. Tina has worked in the learning & development industry since 1996, helping to grow talent at organizations including HBO, Volkswagen, BMW/MINI, IBM and WVIP Radio/Cable Systems. Keri-Lynne Shaw works as an HR and business coach, previously serving as Vice President of Human Resources at Coty Inc, a multinational beauty company. Prior to joining Coty, Keri-Lynne worked for 10+ years at BMW of North America where she most recently served as Director of Human Resources. 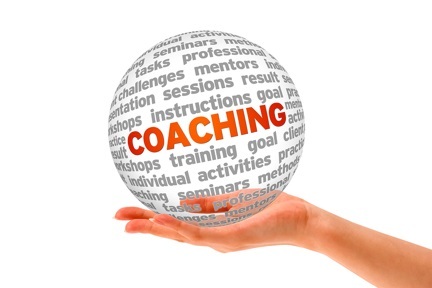 Tina and Keri-Lynne both completed coach training at iPEC in 2015, a framework that uniquely positions them as business leaders, consultants and talent developers who appreciate the value of coaching, who can translate it into a language that resonates with decision makers and who know how to frame an engagement to produce the bottom line results that businesses are seeking. Please register by Friday, March 1, 2019, to reserve your spot. Don't miss this chance to expand your knowledge, connect with colleagues and discuss important trends in our industry!